My primary clinical interest is musculoskeletal oncology, especially bone and soft tissue sarcomas. I am also very interested in the surgical and nonsurgical care of patients with metastatic bone disease. My practice also includes the care of benign or locally aggressive tumors such as giant cell tumors, aneurysmal bone cysts, etc. As you will see from my CV, I have an extensive educational background outside the basic sciences. I am particularly interested in the humanistic aspects of cancer care and am committed to applying my education and sensibilities to my clinical practice. I would like to pursue research addressing patients beliefs about (and expectations of) cancer treatment, their personal approaches to uncertainty and decision-making, as well as the relationship of socioeconomic status to cancer diagnosis and treatment. I believe some of my interests would overlap with other members of the Cancer Prevention and Control group. I am also interested in clinical and basic science research. 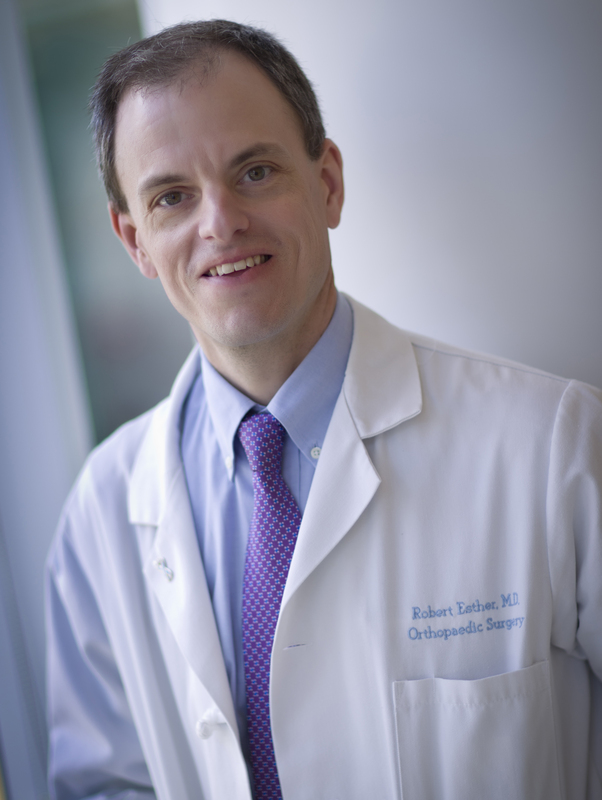 As I reestablish the musculoskeletal oncology program here at UNC, I plan to have the clinical material for outcomes studies and other clinical projects. I also plan on collaborating with Lineberger basic science researchers to develop our understanding of the molecular basis of sarcomas and metastatic bone disease. I had rewarding experiences collaborating with basic science researchers at Mayo Clinic and plan on developing basic science projects at UNC.